Where your life meets modern conveniences. 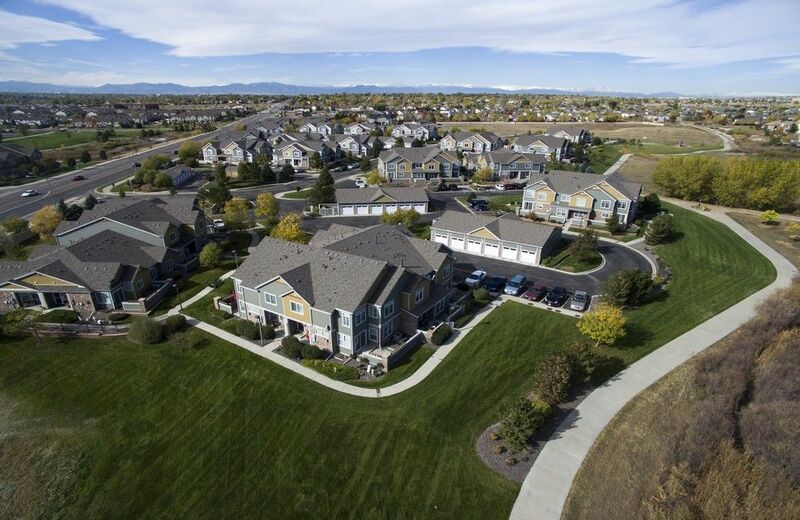 Ideally located in Thornton, you don’t have to go far to enjoy our roster of amenities. Walking and biking trails just outside your door, along with a playground and junior-size Olympic pool for you and your family to enjoy. Nearby are grocery stores, Eastlake Reservoir and Eastlake Shores Park, and the Trail Winds Dog Park for your furry family member. Professionally landscaped , Snow Removal, Pool, Playground, and Basketball Court.